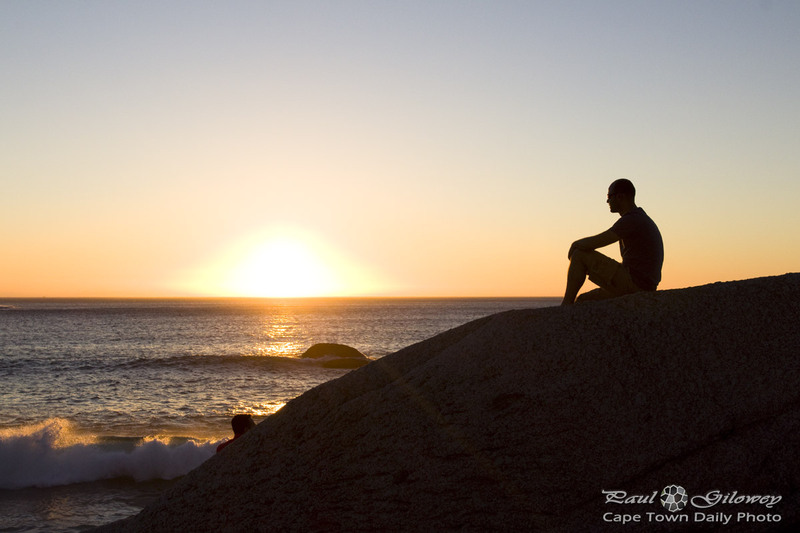 Posted in General and tagged beach, man, people, silhouette, sunset on Wednesday, 16 October, 2013 by Paul. …Scaramouch, scaramouch will you do the fandango. Love the new layout. Its beautiful.